That Indian radars on the Andamans operate intermittently is not necessarily a security failure. Any moves to 'enhance' radar coverage over the archipelago at the expense of other sectors in the hope of catching the next potential hijack would be hasty and irresponsible. 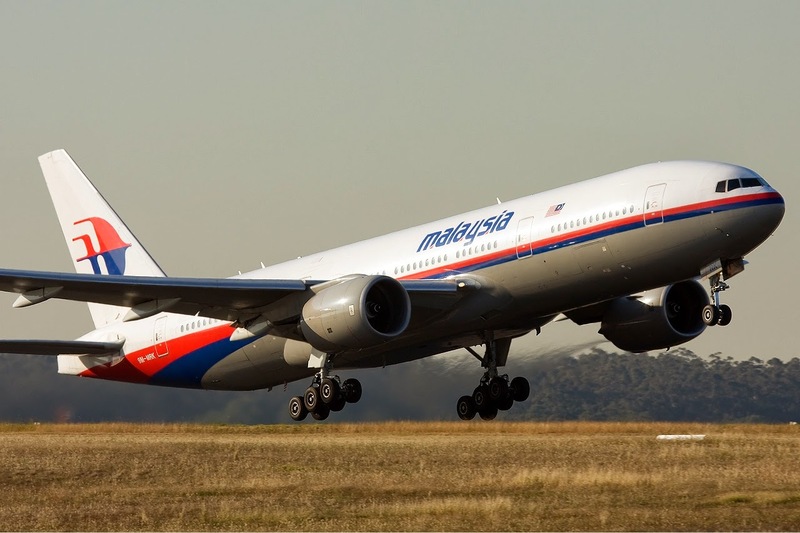 As the search for Malaysian Airlines Flight MH370 intensifies and new information comes to light, one of the hypotheses being advanced by several analysts is that the aircraft may have entered airspace that was under the coverage of Indian military radars on the Andaman and Nicobar Islands for at least a short while. At the same time, some Indian government officials and military commanders have declared that those radars did not operate round-the-clock, and may have been switched off when the flight went missing. These comments have prompted a lot of debate about the purported security lapse that the loss of radar coverage represents. I thought it would be a useful to put these comments in their proper context and determine if the incident truly exposed a gaping hole in India's security. The radars being spoken about are long-range air search radars, also known as volume search radars (VSRs). There is a misconception that such systems are operated round-the-clock as a matter of course. In reality, this is rarely the case. Getting VSRs, especially the legacy systems presently in Indian Air Force (IAF) service, to operate continuously is not only very expensive, but also very challenging. They consume copious amounts of power: the normal operating power of the THD-1955, the primary VSR in Indian service, is 2 MW; its peak operating power is 20 MW. The fuel to operate the generators supplying electricity to VSRs and other supporting systems on the A&N Islands has to be shipped from the Indian mainland at great cost. Moreover, these radars have heavy mechanically scanned antennae. That involves moving parts. And moving parts -- especially those that operate under heavy loads for long durations -- tend to experience failure at a rate that is directly proportional to their operating hours. The wear-and-tear is only accelerated by the harsh environment these radars are exposed to -- wind storms, rain, salt spray, and so on. They require constant maintenance and a steady supply of spares to keep working as desired, both of which are always in short supply on a remote island chain. The key question, though, is, does the Indian threat scenario on the A&N Islands necessitate continuous air surveillance? The short answer to that question is, "no". Let me flesh out what I'm saying. There is little doubt that the Andaman and Nicobar island chain is of great strategic significance to India, seeing that it sits astride the Straits of Malacca, one of the most vital shipping lanes in the world and a major Indian trade route. The tri-service A&N Command fulfills two primary objectives: it allows India to monitor activity (military and civilian) in the region, and rapidly deploy military if need be to secure its interests. What it does not do is defend against a major military offensive along the Andaman-Nicobar axis. That makes it very unlike, for instance, the South-Western Air Command or the Eastern Air Command, which have been set up to prosecute an air war against professional military adversaries. Coming to the allocation of equipment itself, it should be remembered that military assets are deployed on the basis of known/projected threat scenarios. Given limited budgets, it is impossible for defences to be strong everywhere. So military staffs have to allocate resources carefully, making defences strong in some sectors and leaving them relatively weak in others. In India's case, those defences have to be strong along axes from where Chinese and Pakistani attacks would arise. I wouldn't be surprised if some other commands operated radars far more frequently than A&N Command did. After all, the IAF did manage to detect and track the Pakistan Navy Atlantique that came close to entering Indian airspace in 1999, and scramble fighters in time to intercept it. On the other hand, the probability of an air attack from the A&N quarter is remote. Thus, for the A&N Command's given role, maintaining round-the-clock coverage would be overkill, and indicative of a more aggressive military posture in the region. On the other hand, intermittent radar coverage, combined with data from passive electronic sensors, satellite imagery, and naval vessels, would serve to build a reasonably complete picture of the threats and military deployments in the region while allowing the armed forces to maintain acceptable levels of training and readiness. These arguments would obviously lead one question the validity of this approach in a world where terrorists and non-state-actors pose a significant threat. Here, it needs to be pointed out that such strikes are by nature highly unpredictable, completely unexpected, and often carried out where defences are the weakest. While counter-terrorism strategies are beyond the scope of this discussion, it is well understood that the path to reducing risk lies in improved intelligence gathering and analysis of available information. The utility of hastily deploying of war-fighting equipment to perform a role it is unsuited for, in reaction to a one-off event, is questionable at best. So it comes as no surprise to me that air search radars on the A&N Islands were turned off even as flight MH370 possibly entered airspace that they typically monitor. It is not necessarily a bad thing, and certainly not a security failure. If anything, a knee-jerk reaction to this incident -- compromising coverage available to Indian defences in the sectors under greater threat by re-deploying them to deal with one-of-a-kind black swan events -- would be a very real security lapse.